Wouldn't you be a bit intrusive? This is what these two signs suggest. They both share the need to meet the world and people. It is difficult to try to slow you down in your relentless quest for contacts and your efforts to overcome hurdles and erase dividing boundaries. 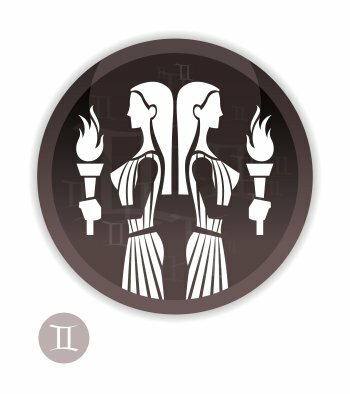 Owing to your Gemini Ascendant, you come across as a light-hearted and scattered person who is as fickle as a chameleon. However, your Aries Sun urges you to better assert your thoughts and your projects, and as a result, you make it a point of honour to know what you want. In all circumstances, your reactions are impulsive, and you seldom remain indifferent. You probably tend to intellectualise your inner life and your emotions and neglect them. Moreover, since Aries and Gemini are the fastest signs of the Zodiac, you are impetuous and individualistic. When people get to know you better, they discover that you are individualistic, whereas when they meet you for the first time, you seem more flexible and communicative. You can be likened to an impish elf endowed with the temperament of a go-getter. 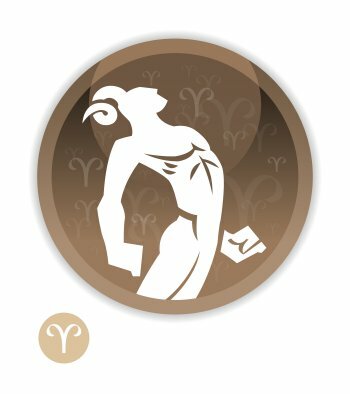 You can find dozens of celebrity horoscopes with the Sun in Aries and the Ascendant in Gemini combination on Astrotheme. Your Ascendant sign is Gemini, which means that, at first glance, people feel the influence of Gemini on your outward appearance It may be different from your inner self, which defined by your Sun sign.